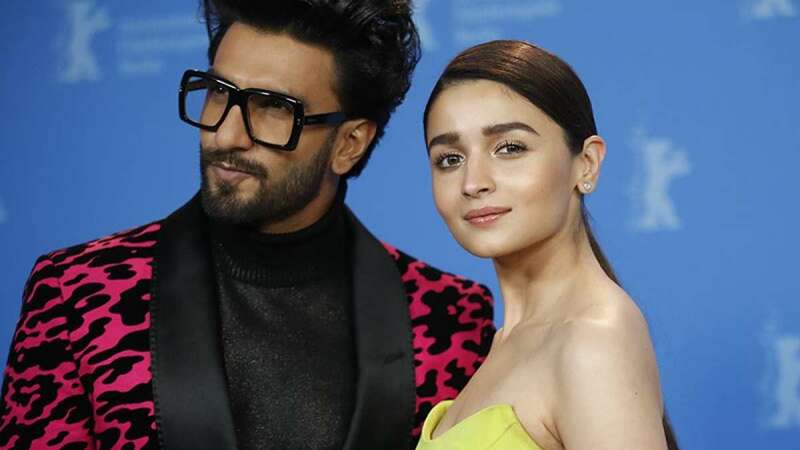 Berlin : Upcoming Bollywood movie 'Gully Boy' was premiered at the Berlin Film Festival on Saturday. Soon after, people started posting their reactions on social media; mostly in favour of Ranveer Singh and Alia Bhatt's favour. While everyone was unanimous in their praise, many called it Zoya’s best work till date. They also applauded Ranveer Singh, calling it the best performance of his career. Sharing the excitement from the world premiere of the film at the festival, a viewer tweeted, “#ApnaTimeAayega starts on screen and the audience matches the beats with their rhythmic applause #GullyBoyInBerlin #gullyboy - that says what this movie means to today’s generation”. Gully Boy will release in India on February 14 this year.